Authentic: Texture, taste and aroma. 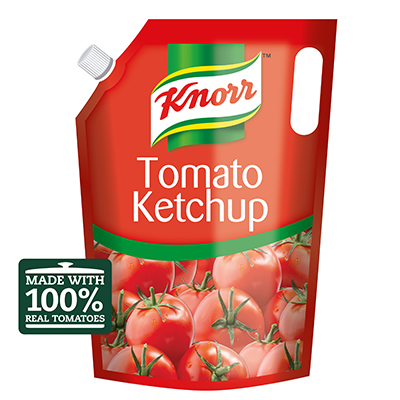 Made with 100% natural and real tomatoes: Contains up to 65* tomatoes per 4 kg pouch. Perfect as condiment, during and after cooking wok applications.